As we move towards our long-term goal to be all-organic, we give priority to organic products in all of our purchasing decisions. 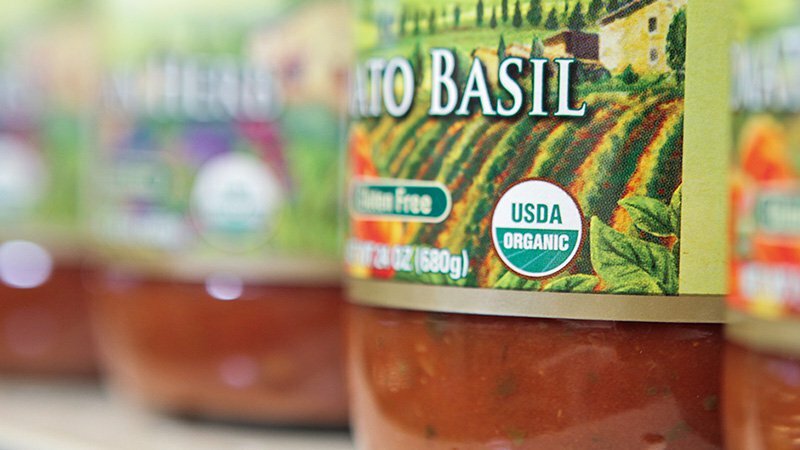 We’re proud of our efforts to source products from brands that are committed to growing organic. These companies are to be commended for growing or obtaining ingredients that have been grown without relying on pesticides, chemicals, or genetically modified seeds. Like us, they believe in providing food as nature intended. Food that is good for you and good for the environment. You can find a sampling of some of these brands below.